Search engine optimization is more than just settling on some keywords and calling it a day. In fact, today’s version of SEO is very data driven. In order to achieve success with your online visibility efforts, you need to consistently tap into certain types of data on a regular basis, especially if you want to keep up with or even outperform your competitors. 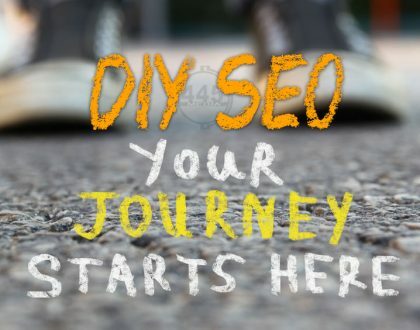 The good news is that there are many excellent data driven SEO tools you can use to please both Google and, more importantly, the people actively searching online for what you have to offer. SEMRush is essentially the gold standard of keyword research tools. It’s an all-in-one destination that gives you data about what searchers are on the hunt for based on specific terms. It’s also an excellent idea generator since it offers details on similar keywords, product listings, and other useful stuff you can use to plan and adjust your optimization strategies. Price: Free with limitations (10 free results per day) and premium account options starting at nearly $100 per month. 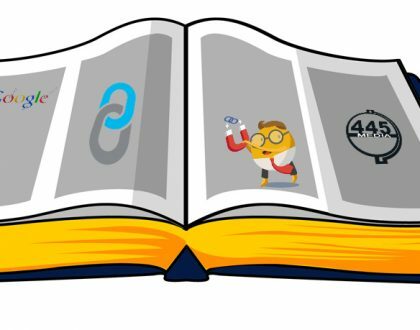 Ahrefs is an incredibly useful and easily accessible tool for backlink data. It uses an assortment of SEO-related metrics to analyze websites in depth. First of all, it will give you an organic search report presented in a way that allows you to quickly see what’s going on with your site so you can identify what might need some attention. Price: $7 for 7 days, or monthly subscriptions starting at $99 per month. Google Search Console (GSC) is pretty much an all-in-one optimization resource. For instance, you can quickly see if you have any crawling errors on your website that need to be taken care of ASAP. GSC will also show you keywords searchers are using to find your various webpages and the specific backlinks pointing back to your site. BuzzStream presents a nice collection of data-related tools as well. With keywords, BuzzStream will allow you to organize and combine keyword results lists. You’ll then get info about individual webpages and sites such as domain age, authority, overall rankings, and related social media pages. Price: Plans start at $24 per month, but they do give you a chance to try it for free. Ease the stress of keeping up with how your website is performing SEO-wise across the board by using this data-loaded tool. Use HubSpot’s Website Grader by entering a specific domain. You’ll then get a report that provides separate scores for various aspects of your site’s performance. The report includes such things as how “mobile friendly” your site is and how secure it is for visitors – both factors that affect how your site ranks and performs. In addition to a detailed breakdown, this easy-to-use website grader tool offers useful tips on how you can improve the various elements graded. WooRank is a similar tool that also gives you reports you can use to improve your site’s performance and usability. It’s free as well, but there are premium options available. Somewhat similar to SEMRush in some ways, Moz Pro is an entire suite of optimization tools designed to help you make well-informed data-driven decisions. You’ll have the ability to do research on specific long-tail keywords and various domains. The results will allow you to avoid keywords without much potential. Price: Free with conditions (50 searches per month), and premium plans starting at $99/month. This versatile tool should be in your arsenal if you need some help finding “hidden” (not-so-obvious) long-tail keywords with low search engine optimization difficulty that will actually perform well for your intended purposes. Price: Free with limited features. Plans start at $49 per month or $29 if paid annually. If you’re not sure how to structure your content so that it works well for featured snippets, this is the consumer insight tool for you. It can also be used to produce answers within your content to commonly asked questions related to your industry, niche, products, or services. With each keyword you enter, Answer The Public will give you a list of questions related to it. Hit the data button if you want to see the questions presented in a way that’s easier to read than the question wheel that’s normally displayed. The results can also be used to inspire content ideas based on keywords and related searcher questions. Price: The Starter plan is free. The Pro plan, which will give you saved reports and language/location-based results, is $99 per month. Find marketing and optimization opportunities with Ontolo. It’s an automated prospecting tool that can help you find both backlink and guest posting opportunities. The backlink feature can be used to boost your site’s authority, which is one of the things Google considers when determining ranking. Price: Plans start at $97 per month. Add this comprehensive keyword research tool to your list of go-to optimization resources if part of your marketing strategy involves paid ads via Google Ads (formerly AdWords). From traffic estimates to keyword competitiveness, you’ll get all the data you need to make smart bids and budget allocations. 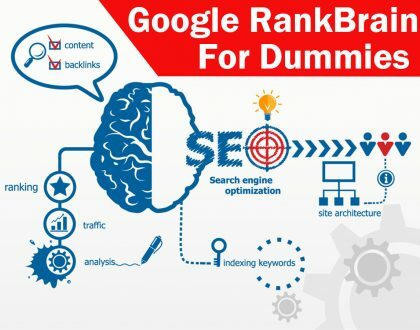 Any combination of these tools can definitely help you out with your SEO efforts. However, if you need some expert input, the 445 Media team is here to lend a hand and point you in the right direction with your optimization efforts. Contact us today to learn more about what 445 Media can do for you.